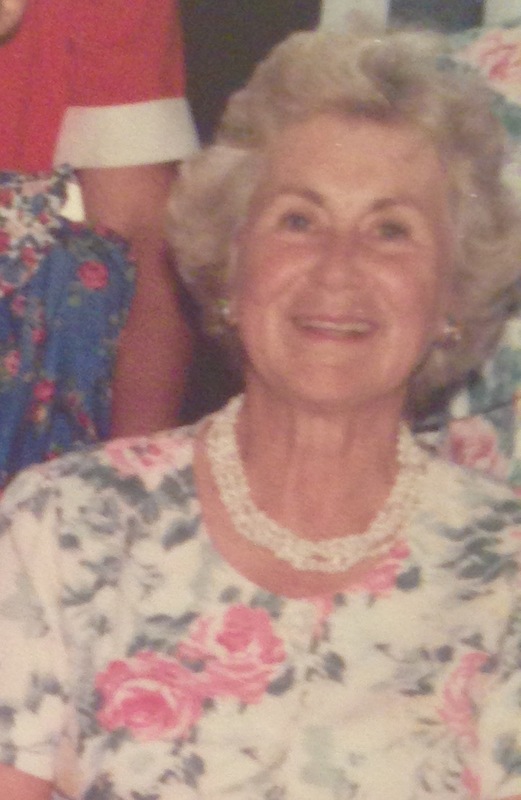 Florence C. (Gigi) Boothby – 89, was born in Staten Island, NY in 1926. She died from complications of Parkinsons disease at Beaumont at Bryn Mawr. Gigi moved to Chestnut Hill in 1946, when she married Willard S. Boothby, Jr. She immediately became involved with The Chestnut Hill Hospital, and in particular The Main Street Fair. Her interests expanded to include serving as a docent at The Philadelphia Museum of Art. She was one of the original founders of The Highlands Craft Show, she was on the Women’s Committee of The Academy of Natural Sciences, and she was a past president and long-time member of the Wissahickon Garden Club. Gigi was incredibly active – she enjoyed traveling, playing bridge and tennis, doing the New York Times crossword puzzle, and she was a voracious reader. She was a devoted mother and grandmother and she is survived by her three children, Willard S. Boothby III, Richard C. Boothby and Ann B. LeBreton, and eight grandchildren and six great-grandchildren. There will be a private service for family and her close friends.